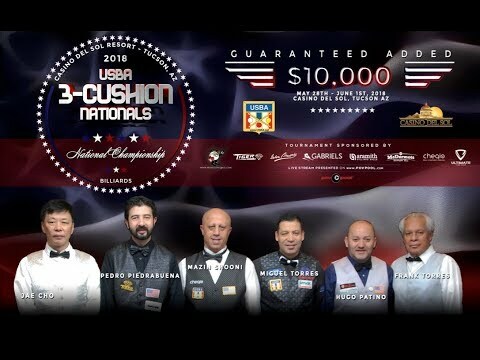 The 49th Annual Terry Stonier 9-Ball Reunion Tournament! 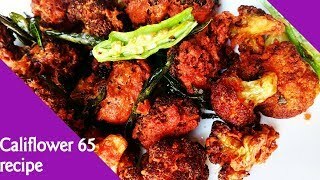 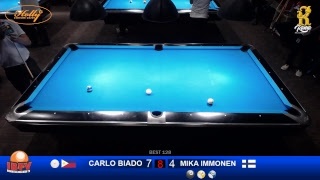 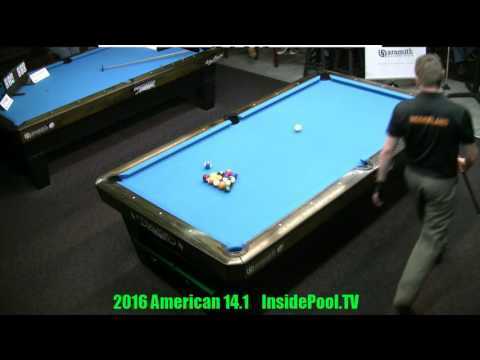 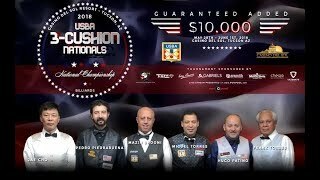 #17 - Shan DAMANI vs Vilmos FOLDES - 49th Terry Stonier 9-Ball Reunion! 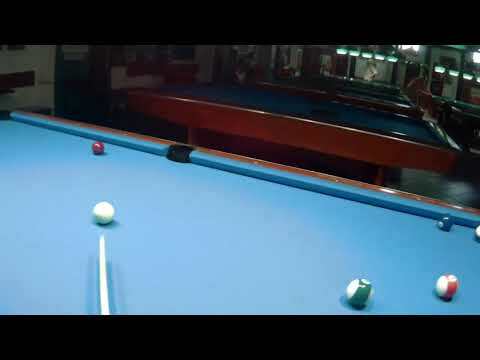 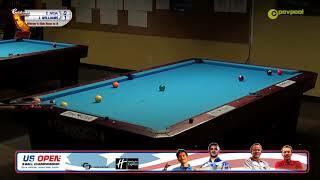 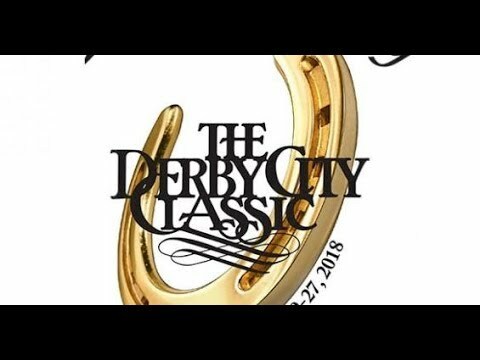 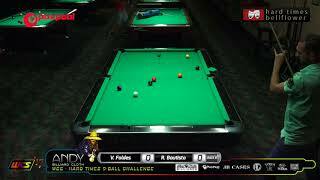 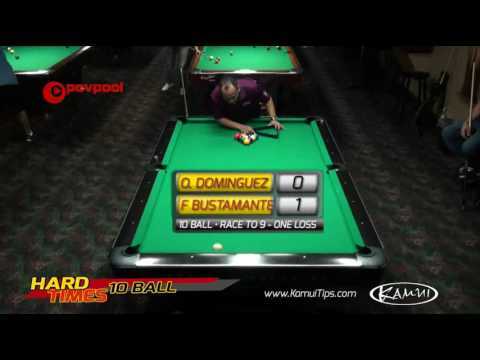 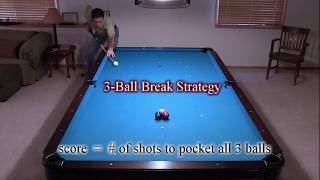 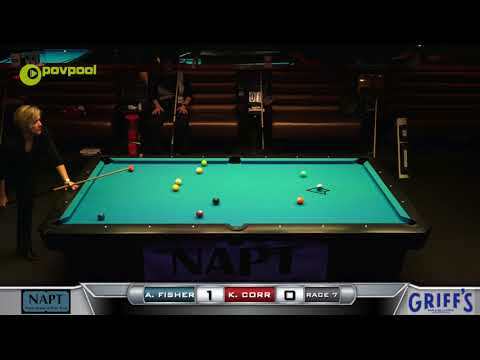 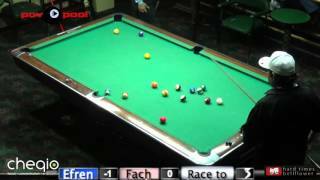 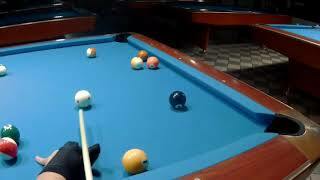 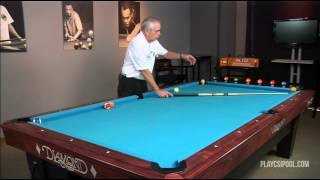 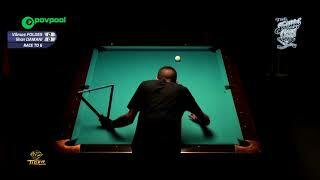 Pt 1 - Efren Reyes vs Fach Garcia / The Efren Reyes Challenge!